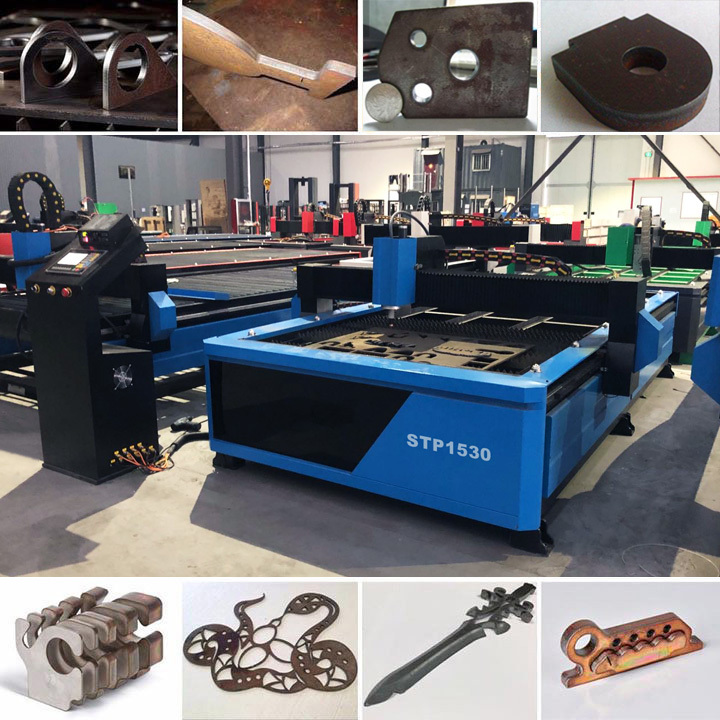 High Definition CNC Plasma Cutter is used for sheet metal cutting of aluminum, steel, copper, iron, alloy, which is applied in machinery, automobile, metal parts, ship building, war industry, metallurgy, etc. 1. 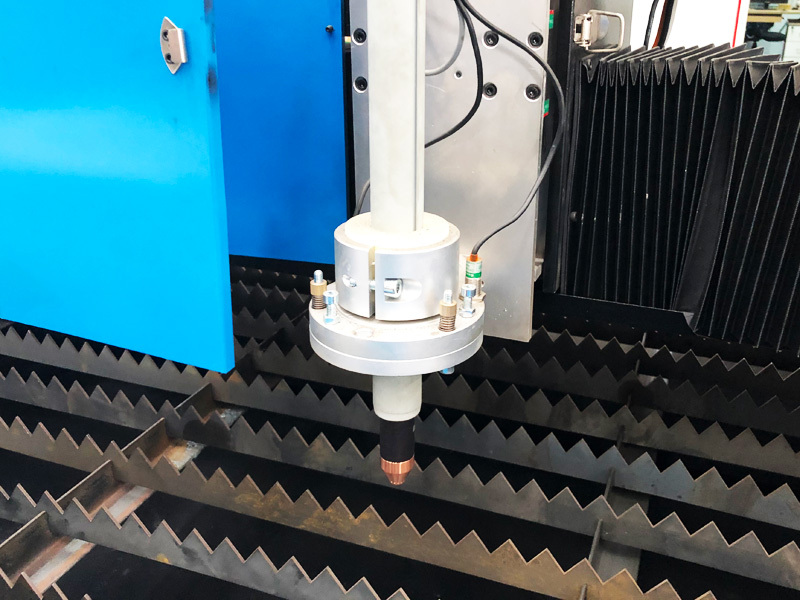 Welded structure of thickening square tube, together with top brand guide rail to ensure high running speed and accuracy. 2. Hypertherm plasma power supply together with high sensitive arc pressure adjuster. Self-adjusting can choose the best distance between plasma gun and working piece automatically to ensure high accuracy cutting. 3. 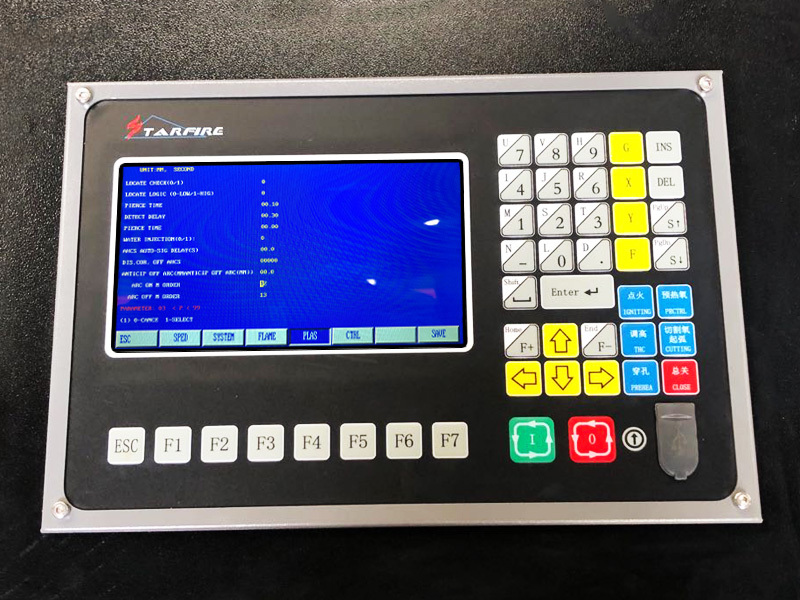 CNC pasma cutter for sheet metal uses STARFIRE control system with FastCAM software for auto material saving function, large capacity storing function, convenient to read and process. 4. Cutting head with cooling system can quickly cool surface of material to avoid burr and residue. 5. 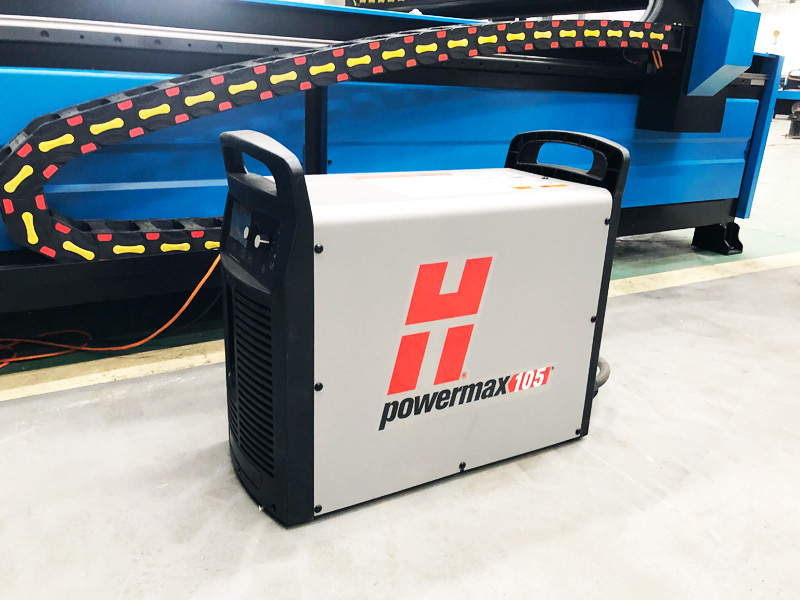 Overall stepper motor with high precision rack and pinion, to ensure the cnc plasma cutter has small noise, smooth, precise coordinates of the mobile performance. 6. Perfect software compatibility, such as Ucancam, Type 3, Artcum, etc. 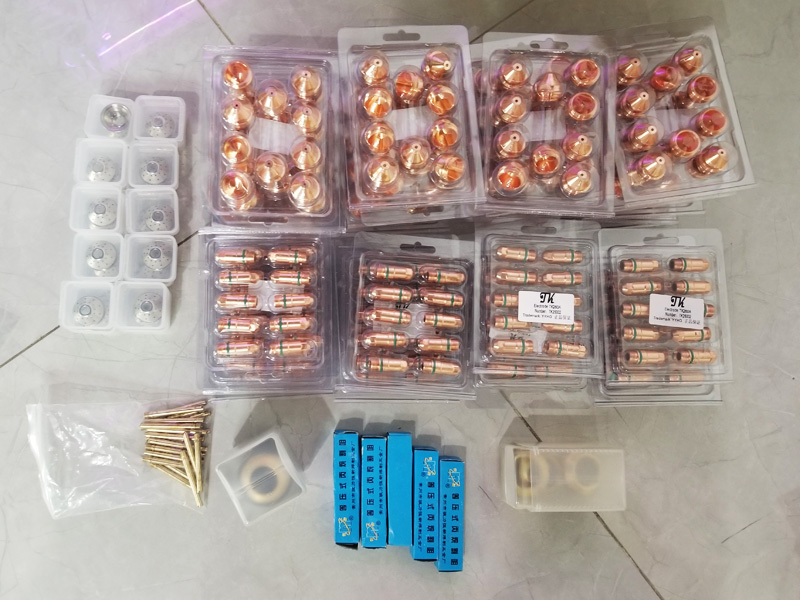 It is widely applied in industries of machinery, automobile, ship building, petro-chemical, war industry, metallurgy, aerospace, boiler and pressure vessel, locomotive, etc. It is suitable for all kinds of sheet metal materials such as steel, copper, aluminum and stainless steel can be processed. It is used for aluminum plate, stainless steel, galvanized sheet, white steel plate, titanium plates, and so on like the sheet metal. 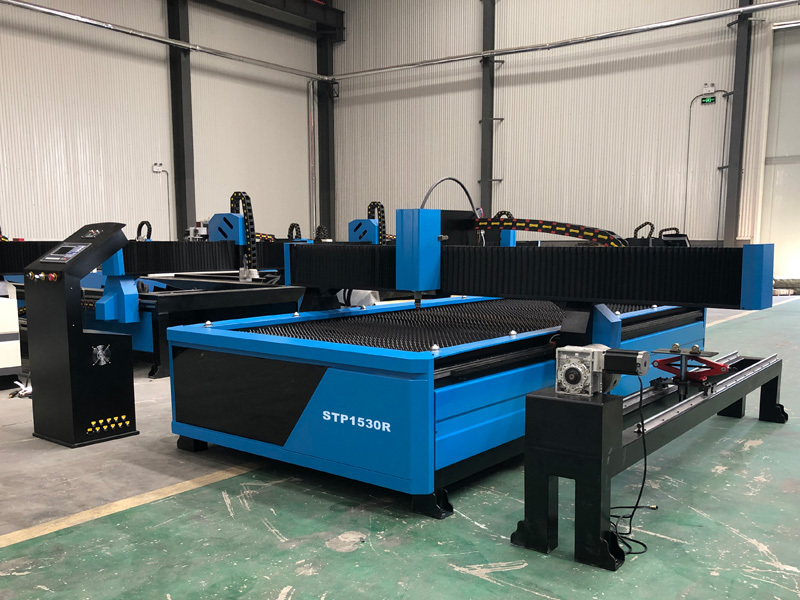 STYLECNC® CNC Plasma Cutter for Sheet Metal can also be installed with the rotary device to cut metal pipes and tubes. Welcome to inquiry. 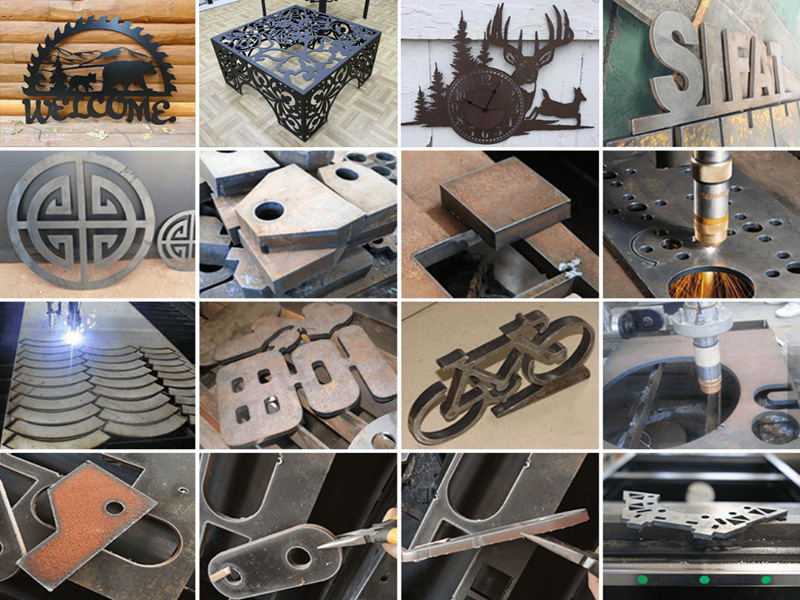 License: The text of "High Definition CNC Plasma Cutter for Sheet Metal" by STYLECNC is licensed under a Creative Commons Attribution 4.0 International License. 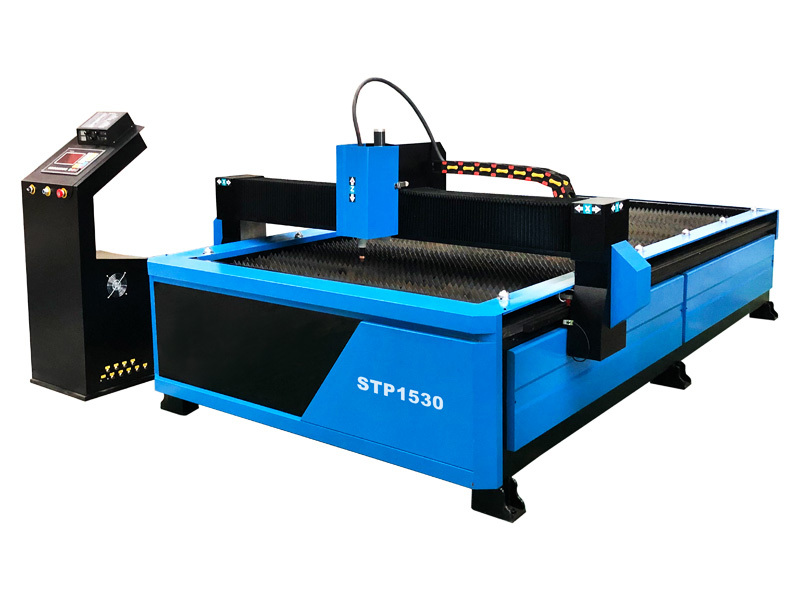 A perfect plasma cutter for my metal cutting works, I like it.